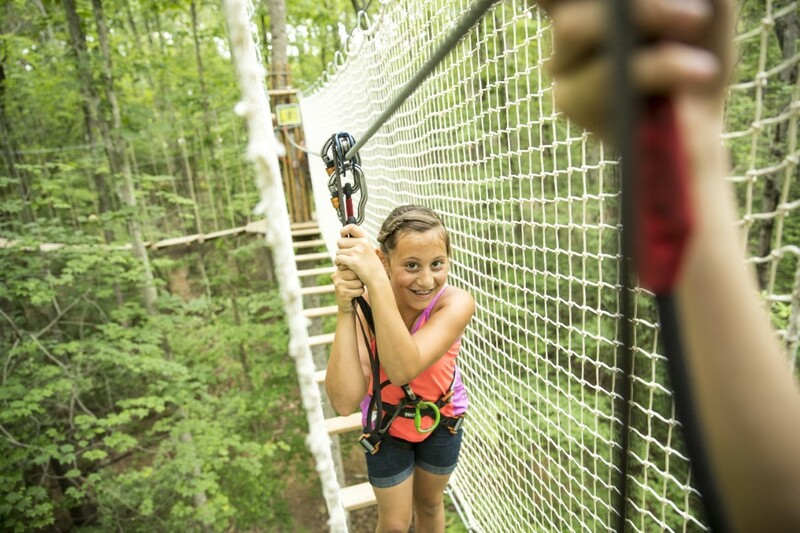 ﻿ Go Ape Zip Line & Treetop Adventure - Ohio. Find It Here. 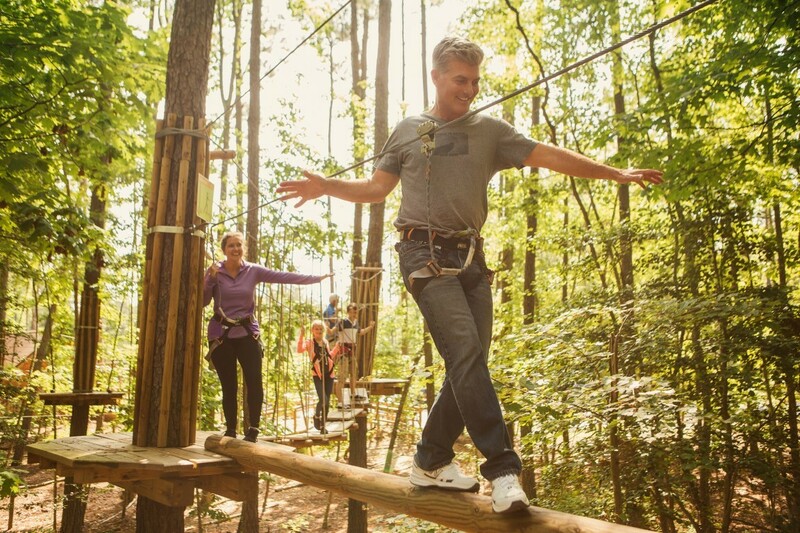 If youre ready for a totally unique outdoor experience, its time to Go Ape! 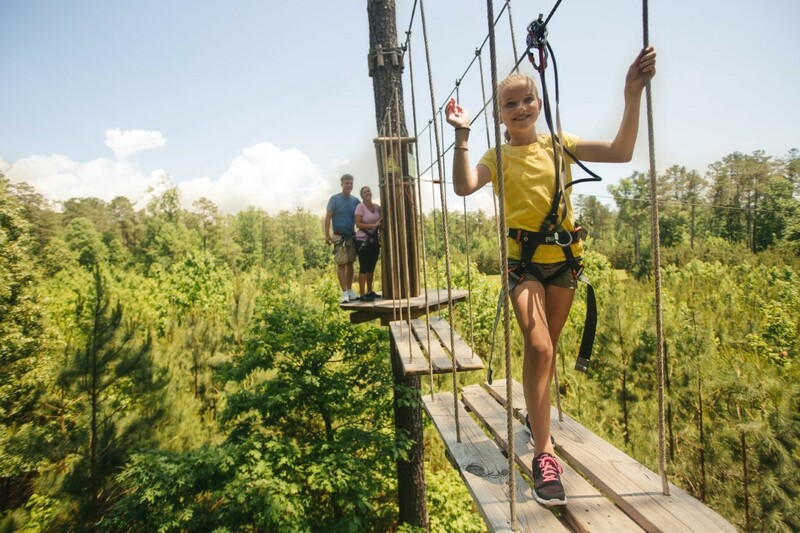 Way more than just zip lines, Go Ape is a 2-3-hour journey through the forest canopy as you take on suspended obstacles, Tarzan swings and breathtaking zip lines  all with an incredible view. The Go Ape Mill Stream Run course is a fully immersive outdoor experience. Go Ape features 5 action packed treetop obstacle course sections, leading you higher into the forest canopy. Guests will navigate 42 exciting crossings like, the Jungle Crossing, Spiders Web, 2 Tarzan swings and 5 exhilarating zip lines. When you Go Ape you get an outdoor adventure worth talking about!